Michael joined McDonald Slater & Lay in 2017. Michael is currently representing clients in both the Supreme and County Court of Victoria primarily in commercial litigation, contractual disputes and equitable claims. Michael genuinely enjoys helping and meeting new people. Michael is a regular volunteer at the Darebin Community Legal Centre where he enjoys empowering disadvantaged persons with his knowledge of law to assist them in resolving their legal problems. He also holds a keen interest in Wine Industry Operations (Certificate II) having had a life-long passion for the wine industry. Michael also has great enthusiasm for music and enjoys playing guitar. Michael has travelled most of Brazil and anticipates a fourth visit in the near future. 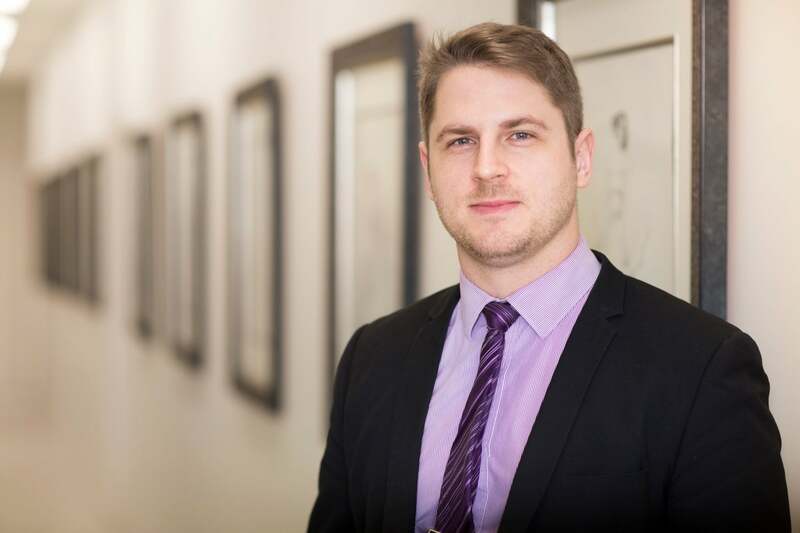 Michael practices predominately in commercial litigation and contract law whilst also advising with respect to criminal law, employment matters and business transactions.